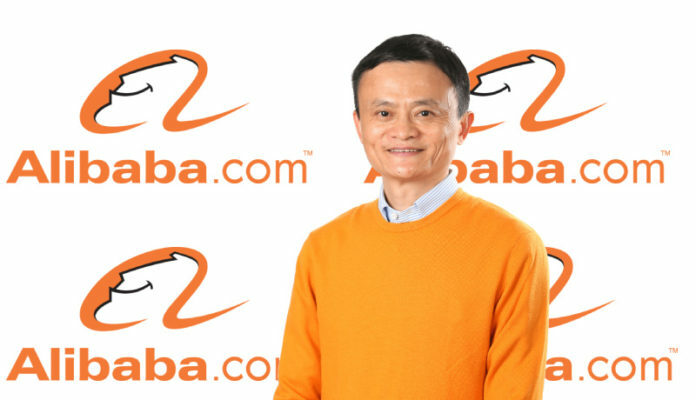 Ali Baba Singles Day Sales has set a record of more than $30 billion sale within 24 hours. November 11 which is celebrated in China as the singles day is now also the eve for Chinese e-commerce giant Ali Baba’s biggest extravaganza of the year. In the year 2017 Ali Baba Singles Day Sales had reached $25 mark. This year’s GMV (Gross Merchandising Value) for sale totaled up to 213.5 billion yuan ($30.8 billion) which was 27% up from last year’s 168.2 billion yuan. According to Bloomberg Ali Baba Singles Day sales records have surpassed even five days long American sale that starts at Thanksgiving, goes through Black Friday and ends at Cyber Monday. Chinese e-commerce giant has been offering an online discount on its informal holiday since 2009. The Singles Day can be seen there is an antithesis of Valentine’s day, except that there is no such popular sale on the later. Now, it seems that Singles Day has become more powerful at promoting consumerism maybe because of the largest population of China, the country which is the origin of Singles Day. The event which successfully cashed on shopping frenzy of consumers used excessive promotions. It kick-started on Saturday, November 11, with a televised entertainment ceremony featuring Mariah Carey and Cirque du Soleil performance. Ali Baba founder Jack Ma who resigned from the post of CEO in September also made a brief appearance in the ceremony. Tech products remained trendiest on Singles Day. The companies like Xiomi, Dyson, and Apple remained a center of attraction for buyers. According to media reports, almost more than 180,000 worldwide brands were available for shoppers through Ali Babas Singles Day Sale. The event also aimed to connect the offline businesses and provided them a platform to showcase their products and services. Till now almost every Ali Baba Singles Day sales have reported figures higher than previous years, but it is not sure whether the event will continue to prosper in future too. According to experts, the popularity of event may fade in coming years, but that is the case with every single phenomenon. The company may come up with more strategies to evolve its sales event and target more markets which haven’t been covered before. At present Ali Baba is indeed facing some challenges mainly due to US-China trade wars. But, company’s executives are hopeful that they will succeed in turning these challenges into opportunities.